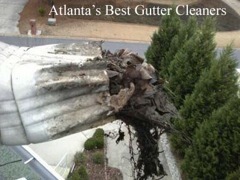 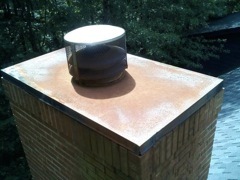 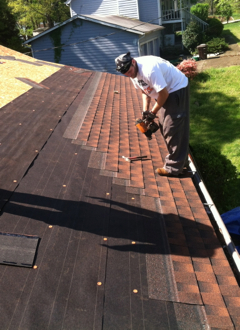 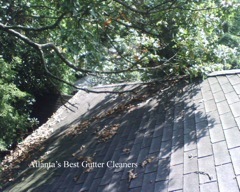 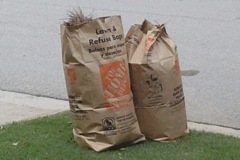 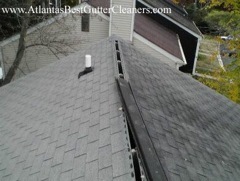 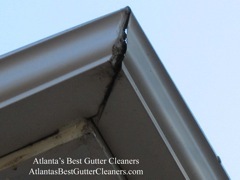 Our company offers a wide variety of services in addition to our signature gutter cleaning. 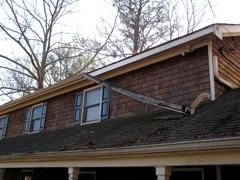 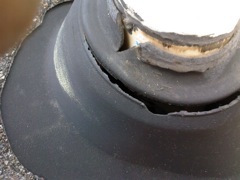 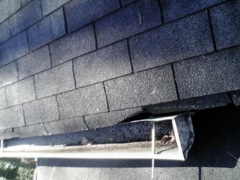 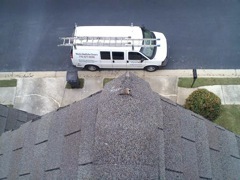 Our trained and experience crews can provide all types of gutter and roof repairs. 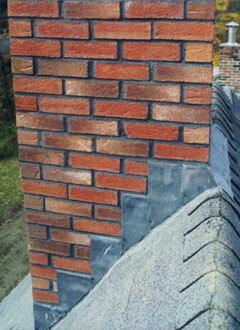 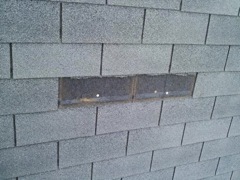 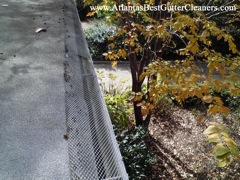 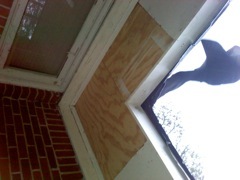 We also install screen and covers systems which help maintain or overall prevent the need for gutter cleaning. 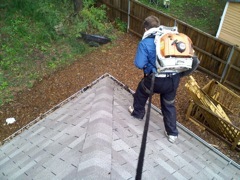 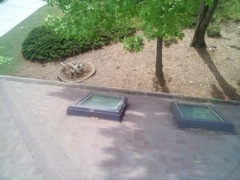 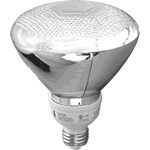 Other services include cleaning and sealing skylights, changing floodlights, and tree pruning. 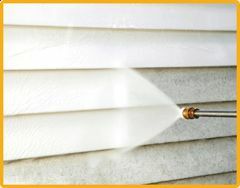 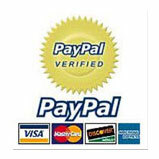 Once you have reviewed all our services and found the ones you are in most need of, please fill out our quote form to receive your Free quote by email today!